The Quest is designed for exploring on both water & land. 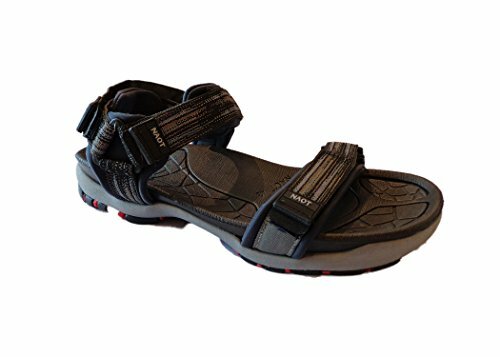 This style is completely adjustable with 3 hook & loop straps ensuring a quick and secure fit. Soft woven uppers are lined with a padded technical material to provide, comfort, ventilation & lasting comfort. This collection features an anatomic cushioned EVA insole which offers comfort, support & protection. The insole is designed to channel out water. The expanded EVA midsole is cushioned, lightweight & flexible. A textured TPR outsole is designed to provide traction. If you have any questions about this product by NAOT, contact us by completing and submitting the form below. If you are looking for a specif part number, please include it with your message.